Protect your massage table while creating a sanitary environment for your clients. 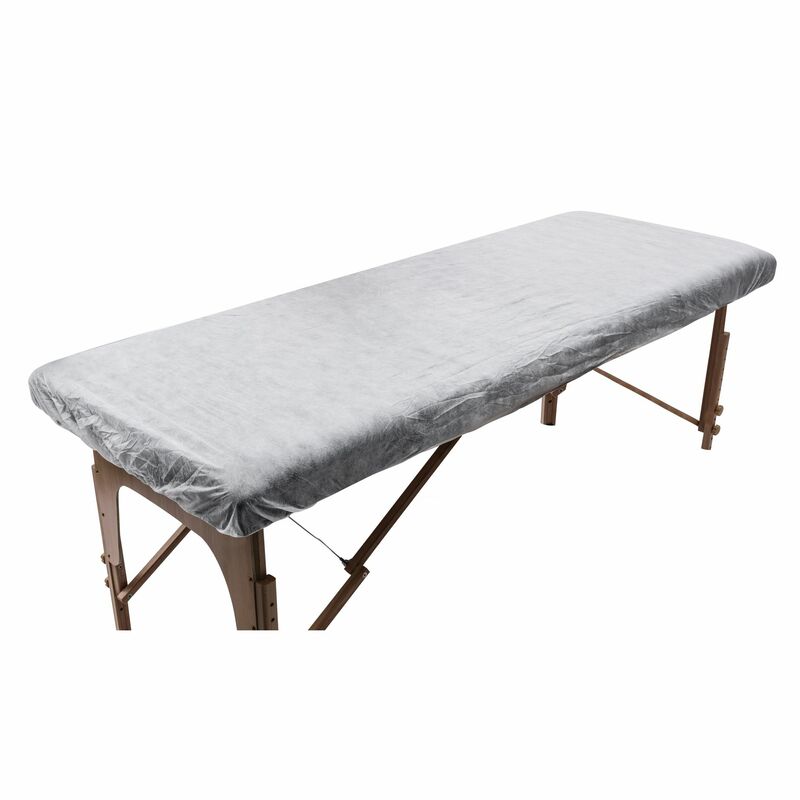 These non-woven disposable massage table covers stretch to fit most standard tables up to 72” long and reduce the need for sheet changes in between appointments. Designed for one-time use, these lint free covers are fabricated from a very soft tissue for maximum client comfort.